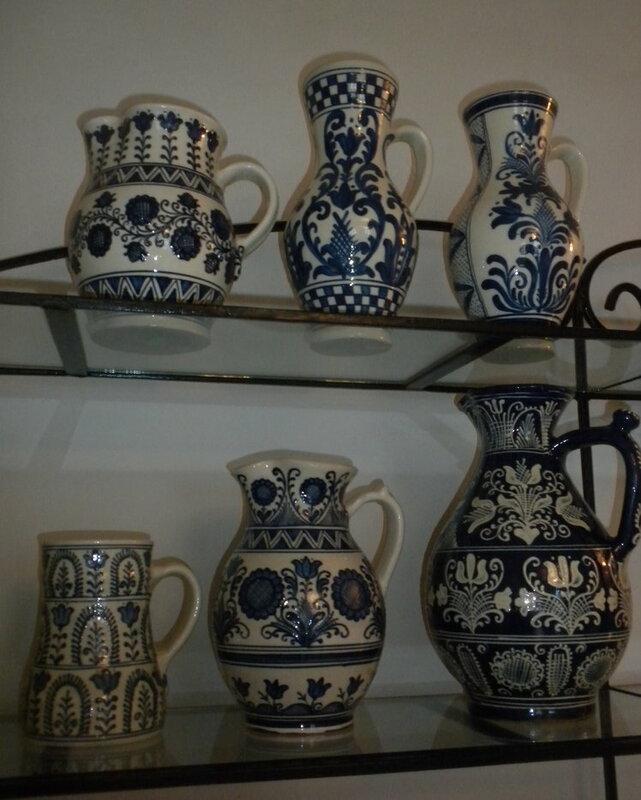 Romania has a rich tradition of handcrafts. Veritas is pleased to encourage the preservation of traditional crafts and the application of creative gifts in new local expressions. 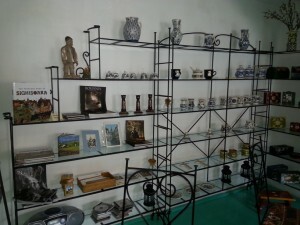 The International Café offers handcrafted items for sale to support local artisans and social enterprises – a women’s collective producing woolen socks and slippers, another making rag dolls dressed in Romanian folk costumes, high quality pottery, painted eggs, wooden wares, and handmade jewelry. Each July since 2004 Veritas has sponsored a three-day fair of traditional handcrafts, bringing artists from all over Transylvania to demonstrate their skills and sell their wares – potters, leather-workers, sculptors of wood, jewelry and lace makers, weavers, artists in straw and bone and copper. See Summer Craft Fair. Veritas is proud to host the shop of Mark Tudose (better known as the Spoonman) in the House on the Rock. 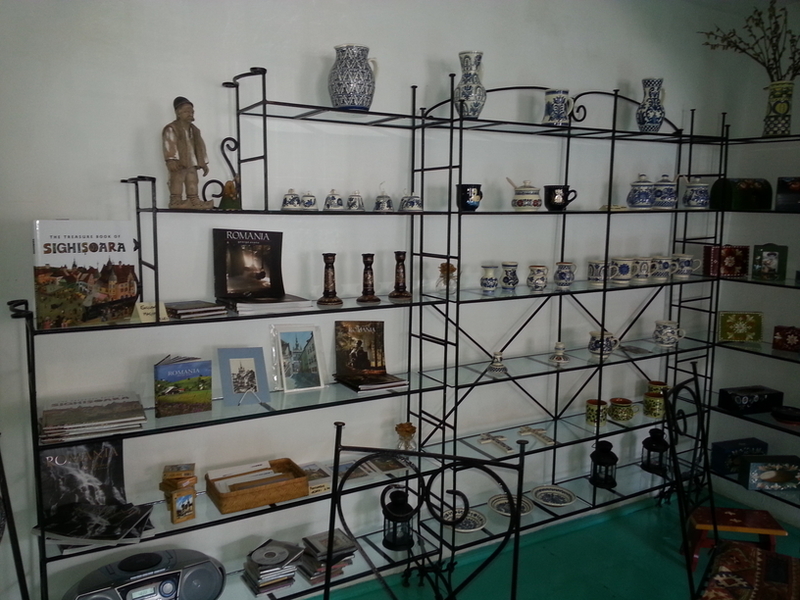 It is widely acclaimed as one of the finest shops in the country, selling genuine Romanian handcrafts beautifully displayed in a tasteful setting. TripAdvisor has awarded the shop top place as a “must see” when visiting Sighisoara. 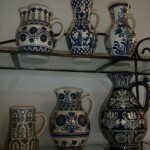 Mark first came from Bucharest to Sighisoara to participate in a Veritas craft fair. He carves beautiful spoons out of wood, following traditions he learned from his father and grandfather, each spoon with a story that Mark delights to tell. He fell in love with Sighisoara, and stayed, building a business of carving and selling spoons, and gradually expanding to sell the work of other artists whose work he admires.